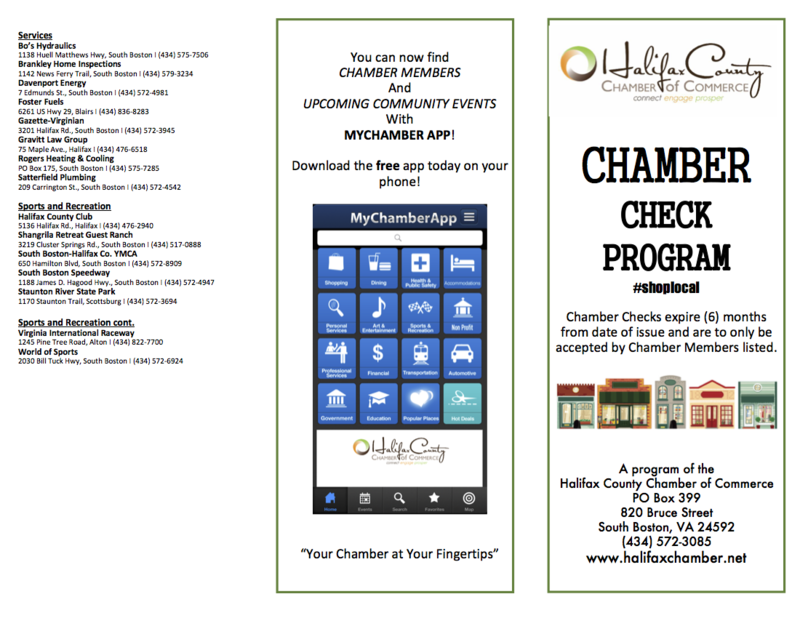 Chamber Checks keep spending local to Halifax County and make great gifts or employee rewards! 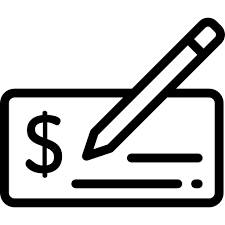 Chamber Checks are good at any participating Chamber member location, but can be purchased by non-members and citizens. They come in $10 $20, $25 and $50 check amounts and a minimum of $10 per $25 must be spent. If you are interested in order Chamber Checks for your company or as an individual, please click here for more information.